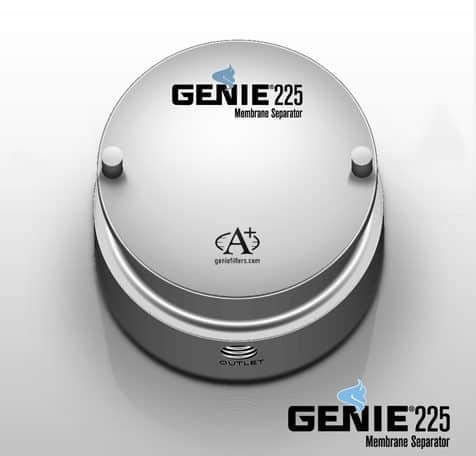 The Model 225 protects liquid hydrocarbon systems from water, caustic, sulfuric acid or other immiscible liquids where the operating pressure does not exceed 2000 psig. 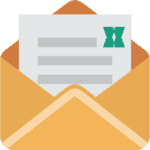 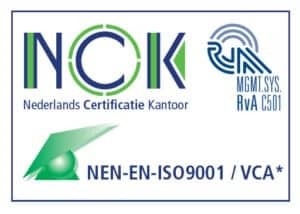 Your best choice when high liquid handling capability is required! 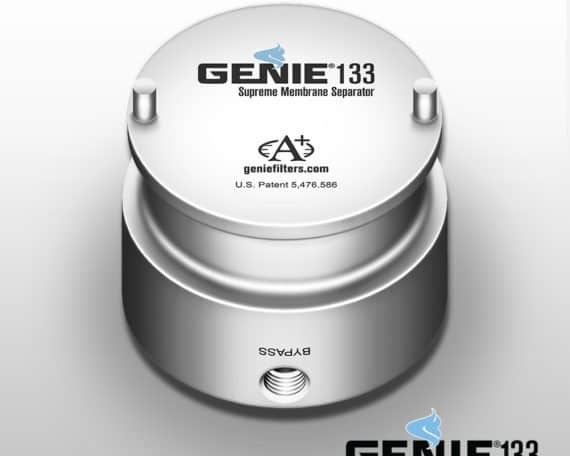 The Genie® Supreme 100 Series™ can remove 100% of entrained liquid and particulates in gas samples, including aerosols. 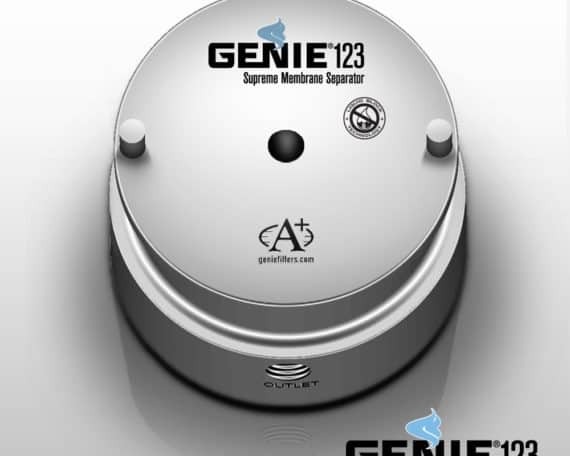 The Model 123 is ideal for applications requiring higher flow rates or larger quantities of liquid than the Genie® Supreme Model 120 can withstand.